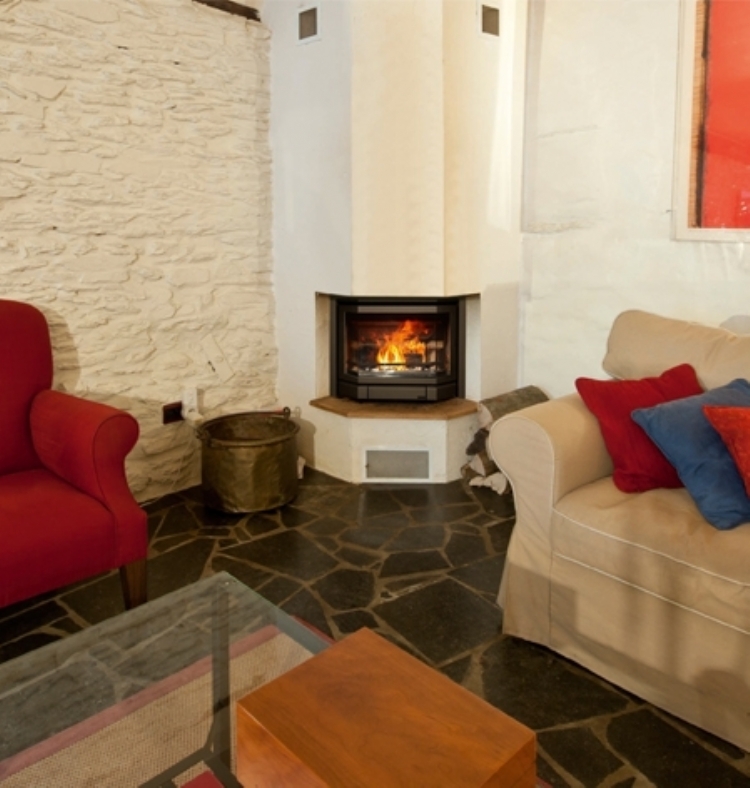 Kernow Fires are suppliers of the Bodart and Gonay Prisma in Cornwall. The Prisma stands out in the Bodart and Gonay range of inserts due to it’s unique 3-sided window. Thanks to this design aspect it gives an incomparable view of the fire from wherever you are in the room. 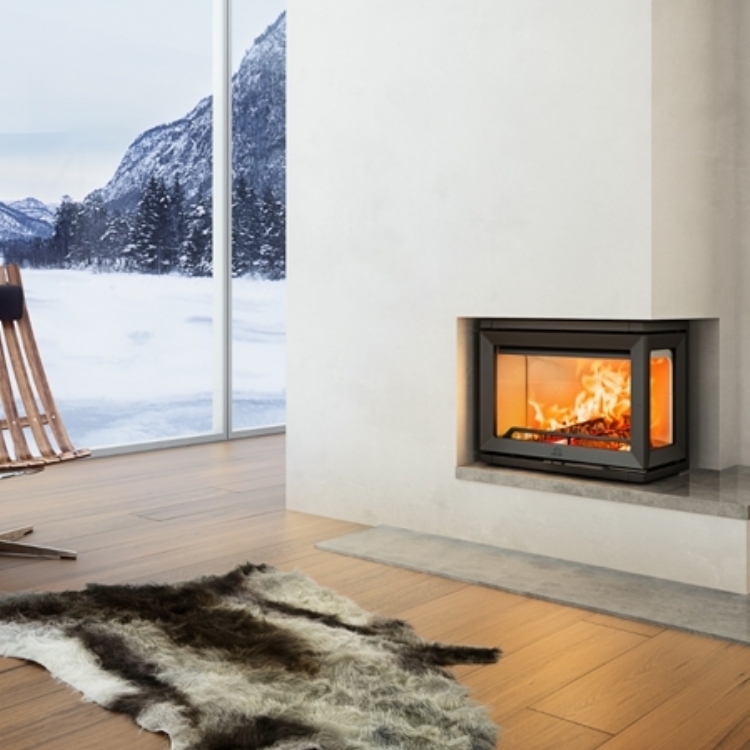 This stylish fireplace encapsulates 50 years worth of experience and research in the manufacture of heating appliances.